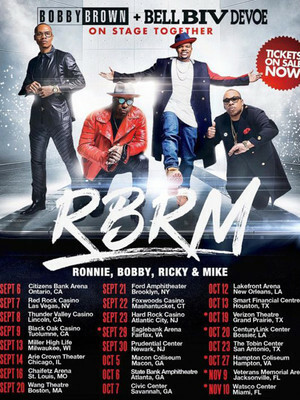 After a one-off show in Amsterdam former New Edition (now Bell Biv Devoe) members Ronnie, Ricky and Micky reunited with former bandmate Bobby Brown and as they say, the rest is history! After a highly popular mini-series documenting the rise of New Edition in 2017, the quartet decided to reunite under the name RBRM! Join the original bad boys as they bring you another full-throttle concert showcasing the group's many, many hits! 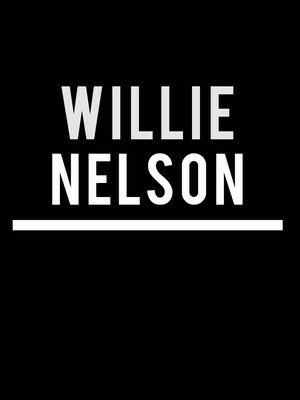 One of American music's true icons, Willie Nelson was a pioneer of 'outlaw country', a rootsy, bluegrass-infused style of Country music that flew in the face of the slick, over-produced songs dominating the radio in the 1970s. Don't miss your chance to see this living legend live on his brand new tour! 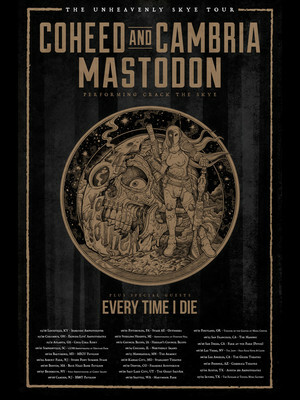 Two titans of alt-rock join forces to bring you the ultimate summer experience! 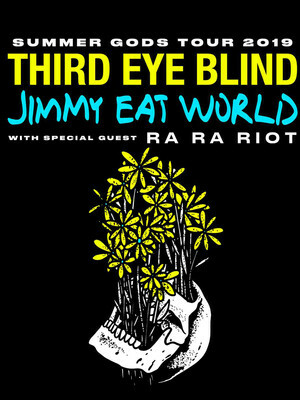 Join Third Eye Blind and Jimmy Eat World as they embark on their Summer Gods Tour which will see the two bands perform their extensive back catalogue of hits. Don't miss your chance to see these iconic artists live on stage! Please note: The term Freedom Hill Amphitheater as well as all associated graphics, logos, and/or other trademarks, tradenames or copyrights are the property of the Freedom Hill Amphitheater and are used herein for factual descriptive purposes only. 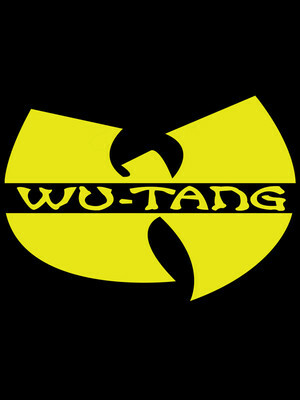 We are in no way associated with or authorized by the Freedom Hill Amphitheater and neither that entity nor any of its affiliates have licensed or endorsed us to sell tickets, goods and or services in conjunction with their events.